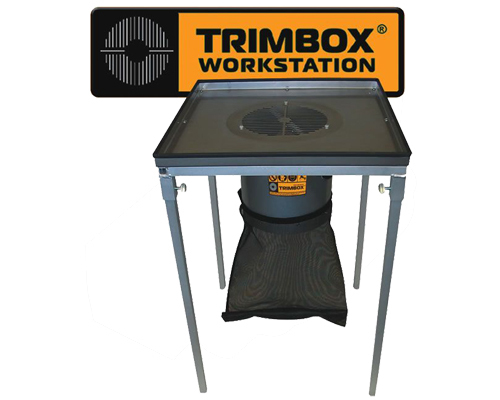 The Trimbox Workstation of Trimpro consists of the Trimbox and the workstation frame. 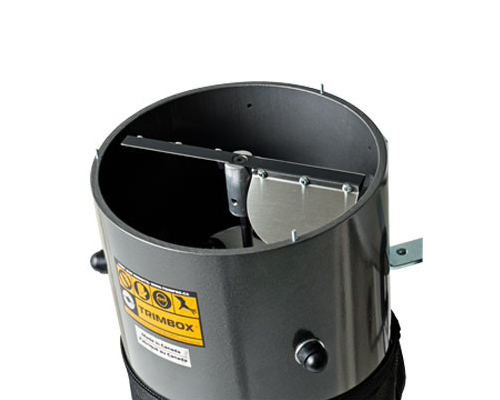 The advantage over the Trimbox is the increased stability and the thinner cutting sheet of stainless steel.During the harvesting process the plant parts are left on the main stem and are pulled evenly across the cutter which separates the supernatant parts of plants and disposes them in the bag attached below. -Never exert pressure on the cutting sheet metal. 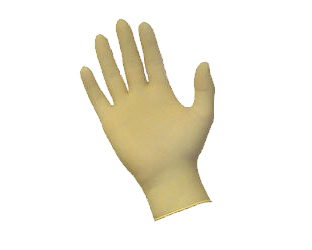 -never touch the cutting sheet or the blades with fingers, gloves or other parts of the body. -do not use a knife or scissors above the cutting sheet. -at use, always wear protective goggles and protective gloves.